Football League chief executive Shaun Harvey says introducing VAR to league matches is a “fair way away”. 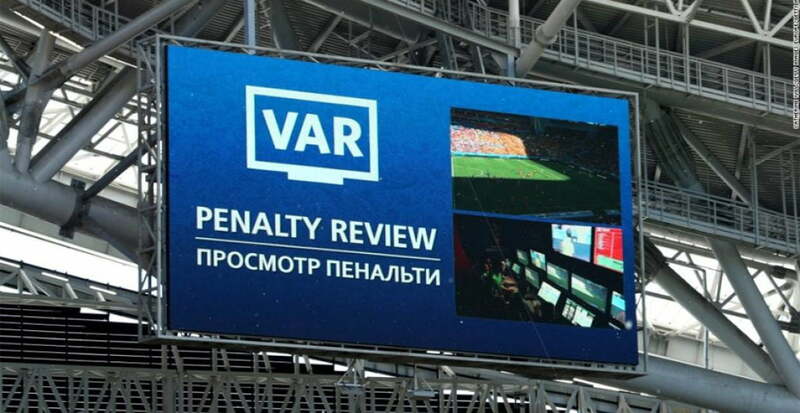 The Video Assistant Referee system was first used in a competitive game in England earlier this year, and was prominent during this summer’s World Cup finals in Russia. “It has its attractions,” Harvey told the BBC. 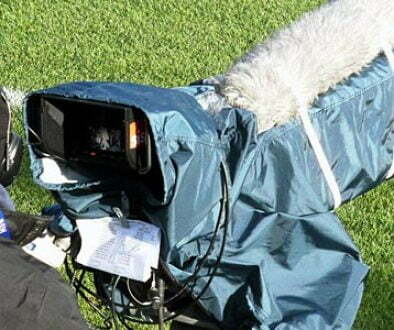 “But we don’t have the TV cameras in place that are standard fare now at Premier League clubs. 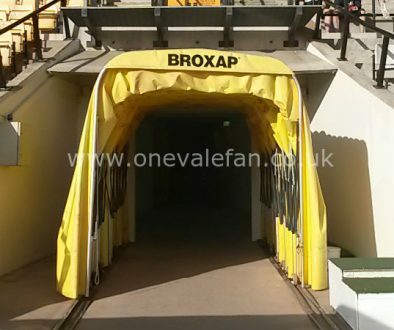 “One of our bigger concerns, ultimately, is around match officials and the staffing of it. “We need the best officials we have got out live on a Saturday afternoon with a whistle or a flag. 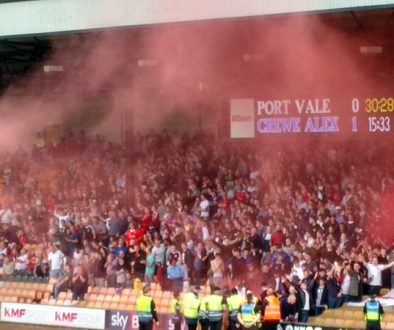 Football League to debate programmes and extra time	Former Port Vale full-back to scrutinise PFA chief Gordon Taylor’s role?